Jesus is God's love incarnated. In the big, ever-changing Mumbai, He is our constancy. Avatar Church is a close-knit, growing community of Jesus-followers in Mumbai. We are a diverse group of friends and families, neighbours and co-workers, artists and entrepreneurs, housewives and diplomats, toddlers and professionals, social misfits and CEOs, NGO founders and teenagers, performance stars and development workers, college toppers and college dropouts. Avatar is what local Christian churches around the world usually are: an open and loving group of friends who have realized that Jesus is inviting us back into God's love, where we were originally meant to be - living in relationship with Him. Everyone is welcome to join us and since you're reading this, you are especially invited to our service: come by this Sunday and give us a chance to get to know you! We want to know who God is and be transformed by Him! Avatar Church is full of people just like you, who are discovering that beyond the clamour and the noise, beyond the promises and the seductions of life around us, at our deepest levels all human beings are longing for just one thing: experiencing the intimate love of God and people, and feeling accepted and connected to God and people. We're discovering that through Jesus' work on the cross it is possible to actually know God personally. We all believe that we can make life good, even find salvation, by doing good things. But can we ever really be good enough to be with God? No. But when we consider Jesus' work on our behalf and it begins to make sense, we realize that we can actually personally know, hear and talk to God like we know, hear and talk to each other. And that is the beginning of a transformed life that begins to love God and all people of the world. When we get connected to God, good things begin to happen to us, both individually and together. When we begin to understand God's love for us, it draws us to Jesus and to know him personally. Then we get connected to other people doing the same thing and slowly begin to see good and positive changes in our lives - we become more caring, less selfish, more grateful, more accommodating, more fun to be with, and so much more. These changes are achieved by God's divine power and grace, and helped by a loving and caring community around us. A community in the city, for the city. Avatar doesn't exist for itself, it seeks to love, serve and transform Mumbai. 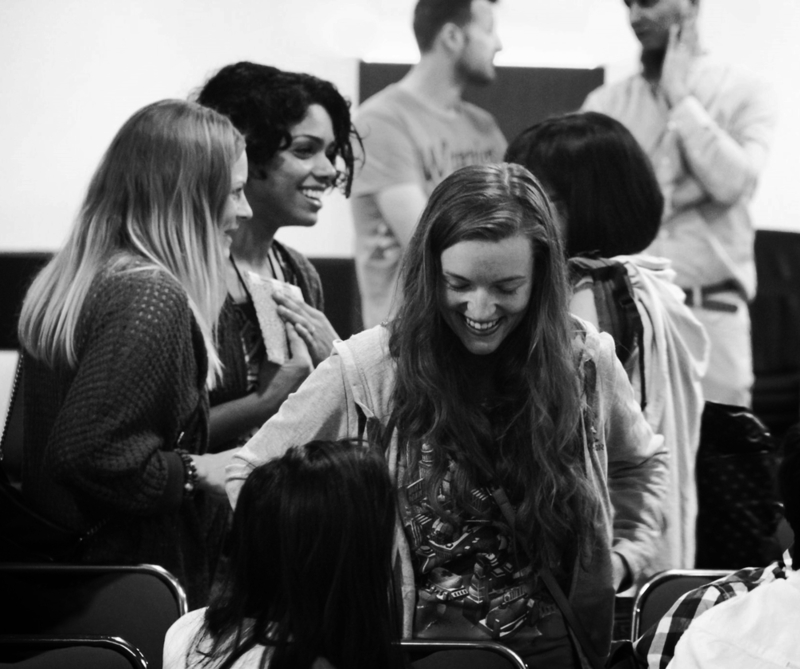 Every Sunday at Avatar you can meet dozens of people whose lives have been transformed by Jesus Christ. To us, being followers of Jesus means responding to God's love together and having God make us into the kinds of people that transform the world around us through selfless love.